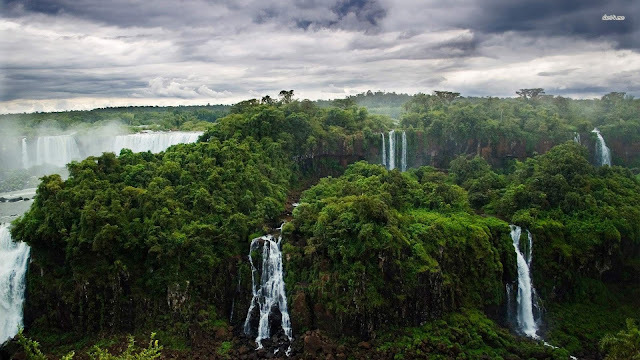 Paraná is a state in southern Brazil that’s home to Iguaçu Falls, with hundreds of cascades straddling the border with Argentina. Surrounding the falls is Iguaçu National Park, a subtropical rainforest with diverse wildlife, while north lies the massive Itaipu Dam. Hundreds of kilometers east, close to the Atlantic beaches of Guaratuba and the large port of Paranaguá, is the leafy state capital, Curitiba. 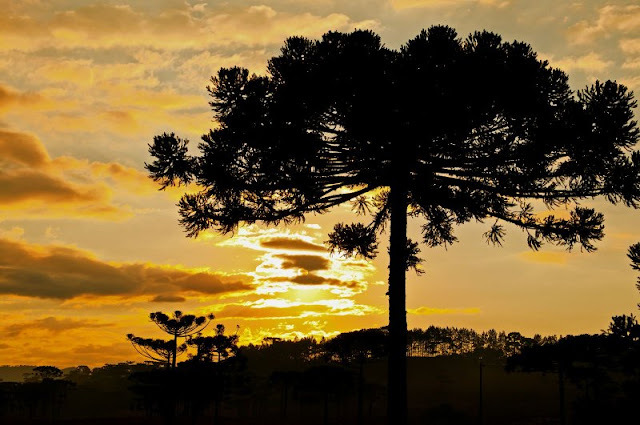 Significantly, Paraná is home to the araucaria forest, which is one of the world’s most valuable subtropical forests. 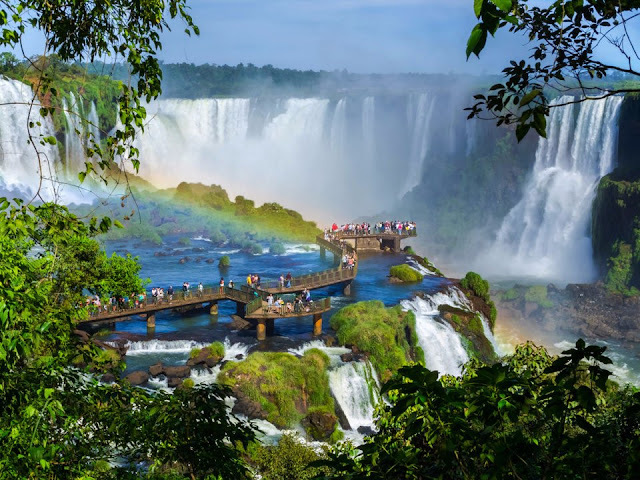 In addition, it is the home of the UNESCO World Heritage Site, the National Park of Iguaçu. 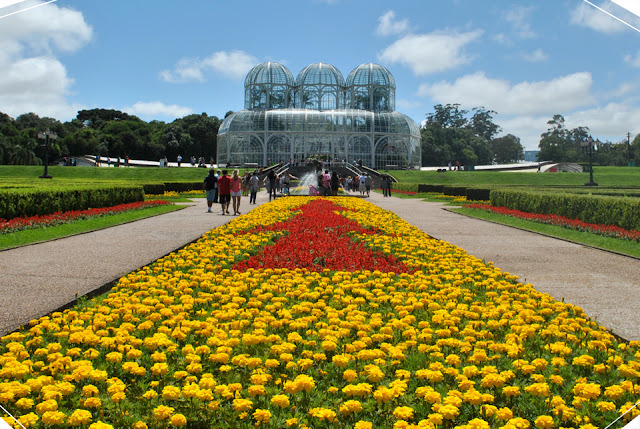 Its capital city Curitiba, renowned for its excellent quality of life and its undeniable vibe. The entire state has a population of well over 10 million people. 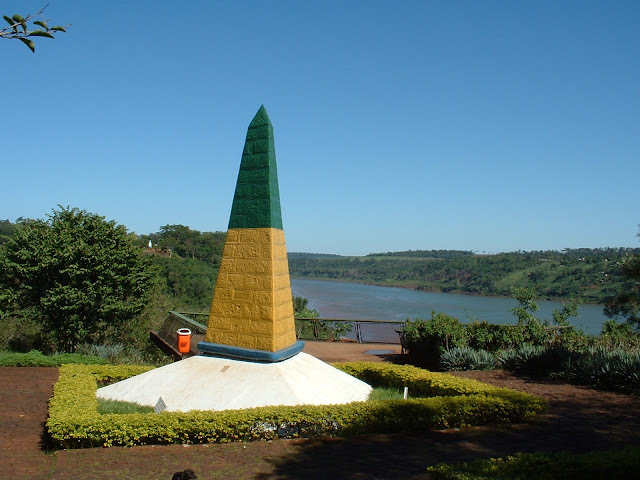 In terms of its geography, Paraná is divided into 1) a coastal zone, which is rather narrow and boasts the exquisite Serra do Mar forests and 2) a high plateau that measures between 2 500 and 3 000 feet above sea level. 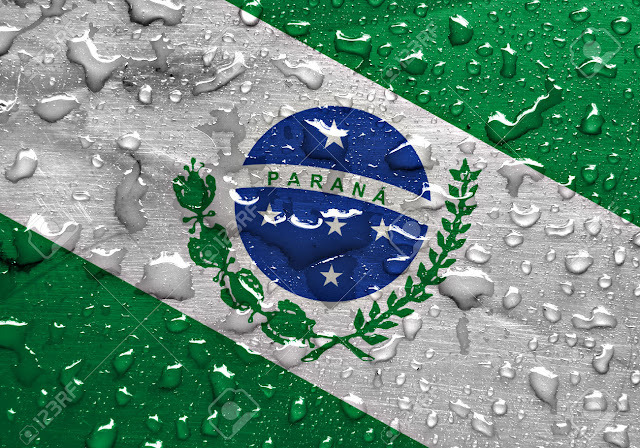 Parana's population is primarily of Eastern European origin, but Germans, Portuguese, and Japanese also settled in the state. A variation of German known as Paraná-Wolga-Deutsch originated in the area. The Araucaria moist forests are peppered around the central and southern parts of Paraná and are acclaimed for being the habitat of a startling array of plants and animals. 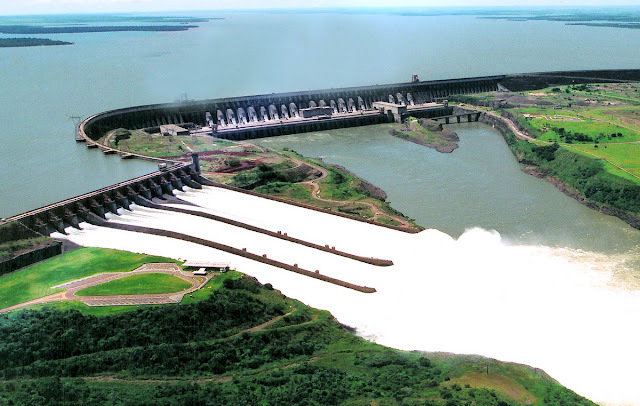 There are several very large rivers throughout the state, the most noteworthy of which are the Paranapanema and the Iguaçu rivers. 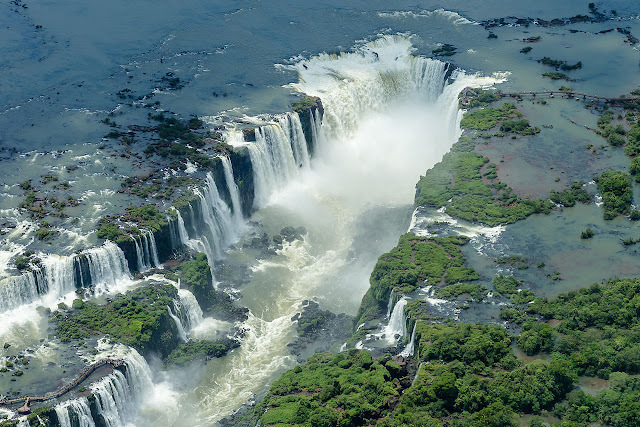 The Iguaçu Falls are breath-taking in their magnitude and beauty, bearing testimony to nature’s immense power. These falls are 215 feet or 66 metres high and consist of approximately 20 individual waterfalls. Some of the most significant cities in the state are Curitiba, Londrina, Maringá, Foz do Iguaçu and Ponta Grossa.